Wafuku is from the kanji 和服: 和 (wa) means Japanese and 服 (fuku) means clothes. So Wafuku is traditional Japanese clothes. 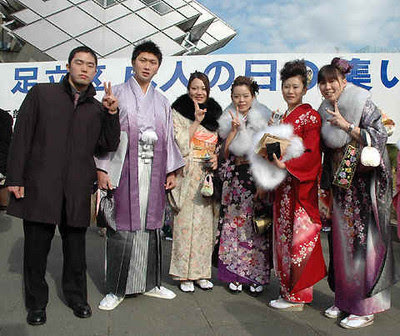 People in Japan still using Wafuku although Western clothes are well-known in Japan. They wear Wafuku in some special occasions like weddings, funerals, coming-of-age ceremonies (seijin shiki), and festivals (matsuri). 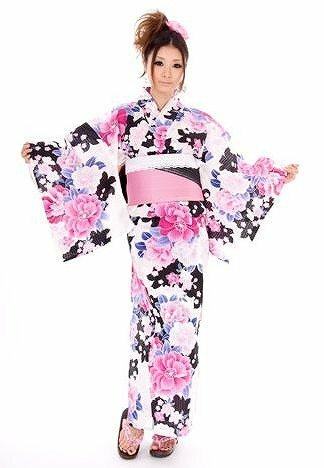 Japan has some Wafuku, they are: Kimono, Yukata, Haori and Hakama. 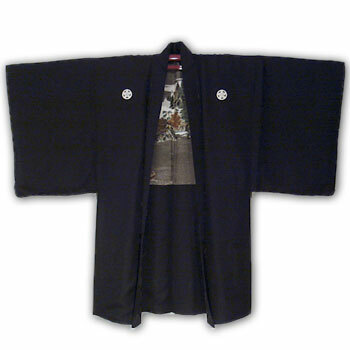 Haori can be described as a half coat. It can be used after Kimono. 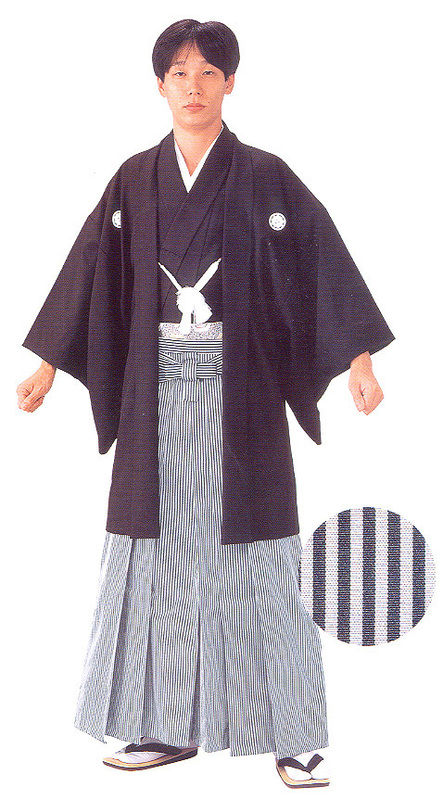 Hakama are a type of traditional Japanese clothing. 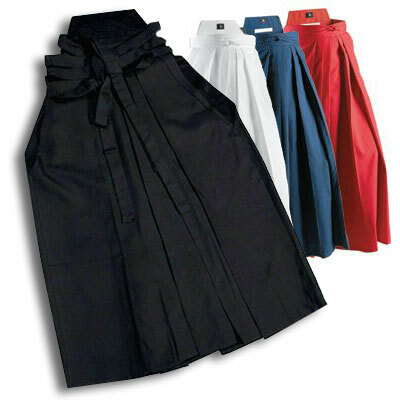 They were originally worn only by men, but today they are worn by both sexes. 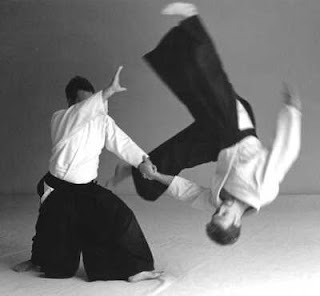 Hakama are tied at the waist and fall approximately to the ankles. 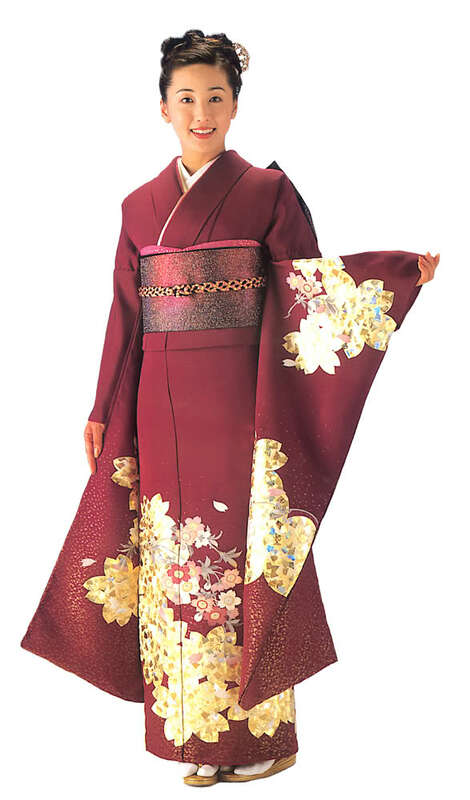 Hakama are worn over a kimono (hakamashita). 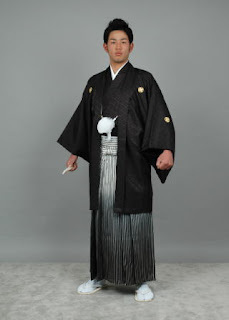 While hakama used to be a required part of men's wear, nowadays typical Japanese men usually wear hakama only on extremely formal occasions and at tea ceremonies, weddings, and funerals. 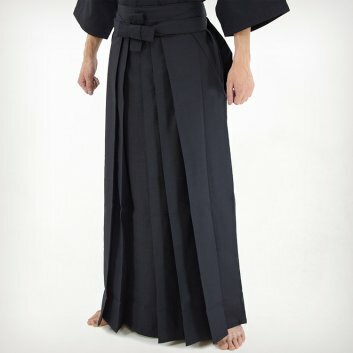 Hakama are also regularly worn by practitioners of a variety of martial arts, such as kendo, iaido, taido, aikido, ryu-te, and kyudo. 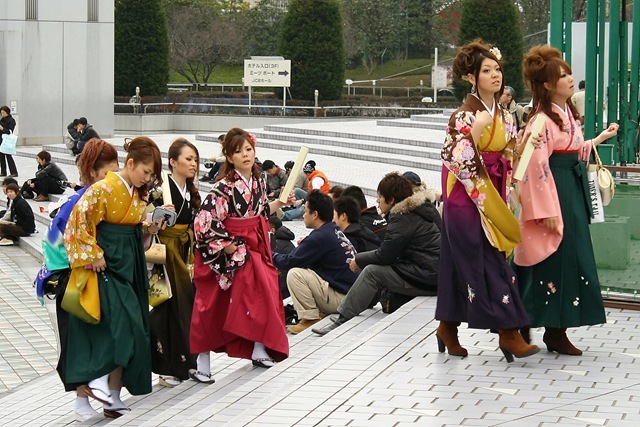 Sumo wrestlers, who do not wear hakama in the context of their sport, are, however, required to wear traditional Japanese dress whenever they appear in public. 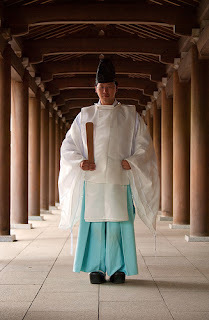 Hakama are also part of the every-day wear of Shinto kannushi (priests) who maintain and perform services at shrines. While men's hakama can be worn on both formal and informal occasions, except as part of martial arts wear, women rarely wear hakama except at graduation ceremonies and for traditional Japanese sports such as kyudo, some branches of aikido and kendo. 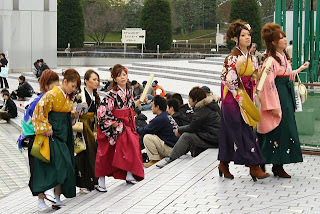 Only very rarely are hakama worn by women at tea ceremony. 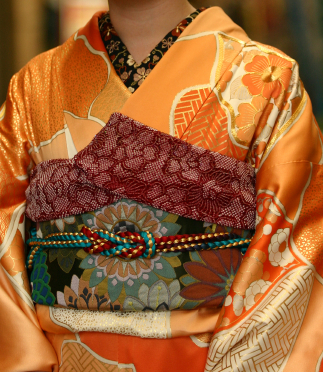 The image of women in kimono and hakama are culturally associated with school teachers. 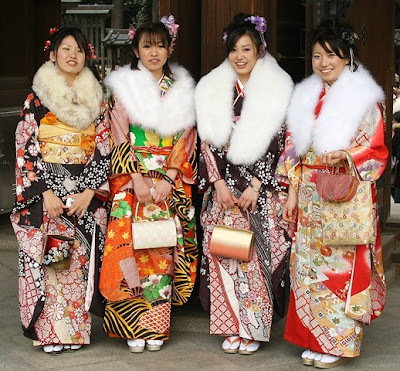 Just as university professors in Western countries do their academic caps and gowns when their students graduate, many female school teachers in Japan attend annual graduation ceremonies in traditional kimono with hakama. 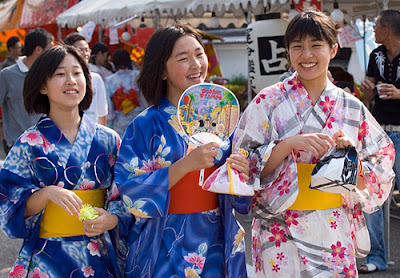 People ouside Japan nowadays can't differ between Kimono and Yukata. 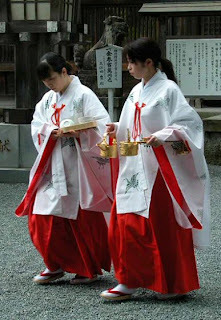 They think both of them are same. 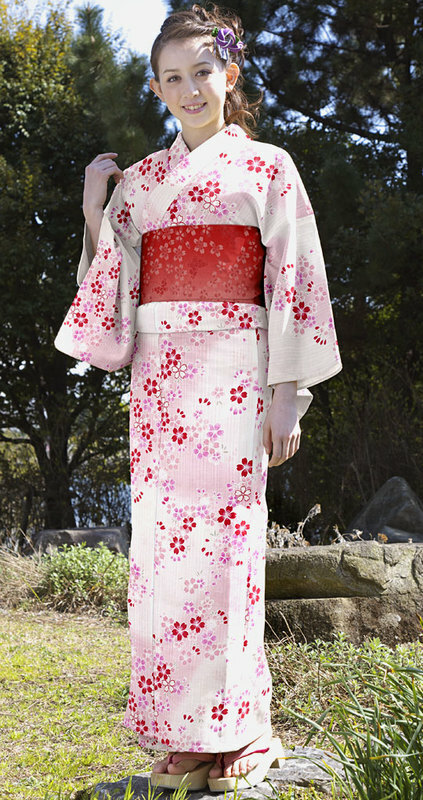 But actually they totally different. If it's not, the Kimono or Yukata is for death person. 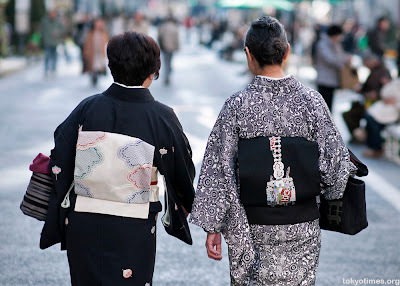 So, can you guess which is Kimono and which is Yukata?